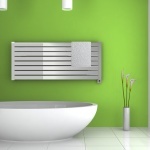 Towel warmers are designed to heat towels, making it possible for people to feel warm as they step out of the shower. However, others have gone a step further in the use of their towel warmers. With these bathroom machines, they’re having a nice time drying up their wet clothes, too. 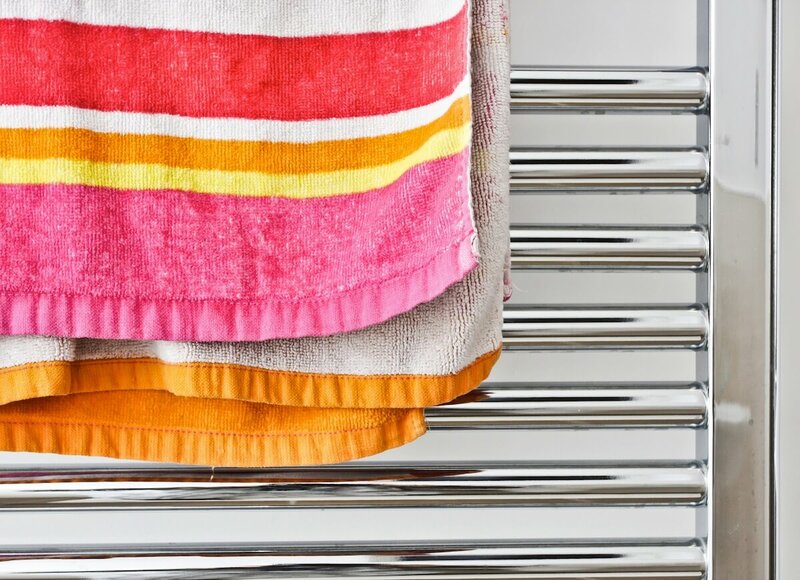 Here are tips for those who make their towel warmers more useful this way. To cut down drying time for wet clothes, do your warmer a favor. Squeeze the water out of your clothes until you can squeeze no more. This can help minimize the electricity bill, too. The exposed side of your clothes is cooler and is usually the side that dries later. 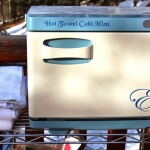 You can even out warming by placing a dry cloth over the fabric that’s currently heated. 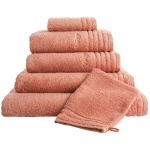 This is specially recommended if you’re in a hurry drying. The goal is to minimize wasted heat and dry your clothes a lot faster. If you don’t have a lot of clothes to dry, spread the items as widely as possible to cover a larger area and prevent wasting heat. Putting the warmer in airy but dry area can help hasten the job. The bathroom is usually wet, so it may not be an ideal place for drying clothes. The patio or a place beside the pool will be a perfect location. For someone who is really in a hurry drying a set of clothes to use for a special occasion, you can use a dryer to wring out water. Once done, hang the clothes on the towel warmer. 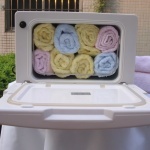 Aside from completely drying, the towel warmer will kill the microorganisms the clothes contain. Another option is to iron the clothes before using the towel warmer. Ironing does not completely remove moisture from all the parts of clothes. The finishing touch should be left to the warmer. Still, another is blow-drying. Unfortunately, it also does not get the job done. The clothes should still go to the warmer afterward. 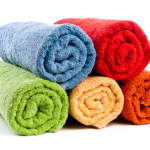 Using a dry towel is also a good alternative. For this one, find a towel that’s large and fluffy. Put the garment on top of the towel and roll it over the clothes. Twist the bundle from one end to another. 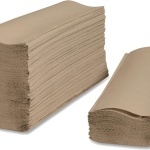 That will absorb water from the clothes. You can then place the clothes on the warmer for final drying. 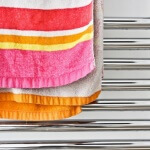 Some people are in the habit of turning on the warmer after the towel or the clothes have been hung. To dry quickly, the warmer should have been heated already, so it can start working as soon as the items are placed on the rails. 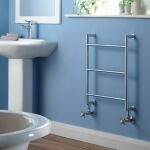 This is specially recommended to users of the basket-type towel warmers. Filling the vessel with many items will only make drying time longer. Put items one at a time. If the weather is fine, take advantage of natural air to dry your clothes first. Have several clotheslines, if possible. 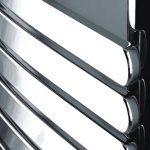 A dehumidifier can reduce water content in the air. This is useful during those times when you are forced to do drying indoors. 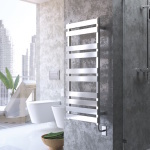 If you’re really in a hurry and would not mind incurring high electricity usage, you can always have the option to set the warmer in its highest heating capacity.